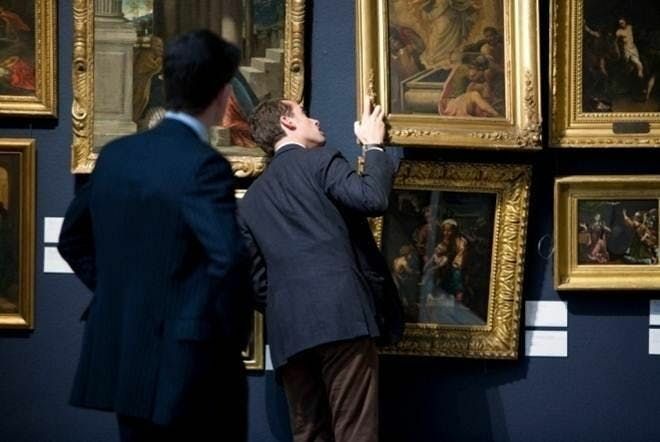 Representatives from Sotheby's Institute of Art will be visiting Sotheby's auction house office in Frankfurt where you will have the opportunity to hear about the Institute’s range of study programmes and find out more about the admissions process for the 2019-20 academic year. This session will be conducted by Faye Harrison, Recruitment Manager at Sotheby's Institute-London. The presentation will feature an introduction to our courses, career pathways and informatiton on the application process. 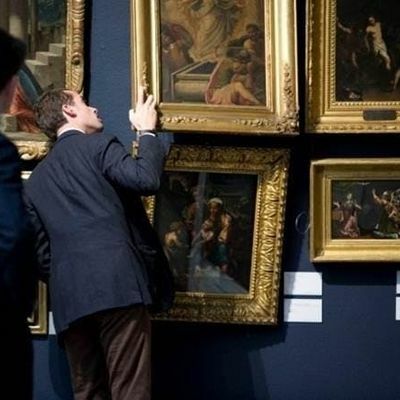 Information sessions by Sotheby’s Institute of Art are free of charge but due to limited space prior booking is absolutely essential. Seats will be allocated on a first-come, first-served basis. By registering for this event you agree with our Terms and Conditions. To see our Terms and Conditions, please click here.